Elizabeth started making jellies and jams in the fall of 1989 when she had too many concord grapes and didn’t know what to do with them. She pulled out her Fanny Farmer cookbook and found out how to juice them. Elizabeth and her 6 month old daughter would sit for hours and pick them off the stems. Over the next 9 years she kept making different flavors. In the fall of 1998, the local health inspector asked if she wanted to do it “for real,” and he helped her find a certified kitchen, get in contact with all the state departments that helped with licensing, labeling, etc. She’s been growing the business ever since. 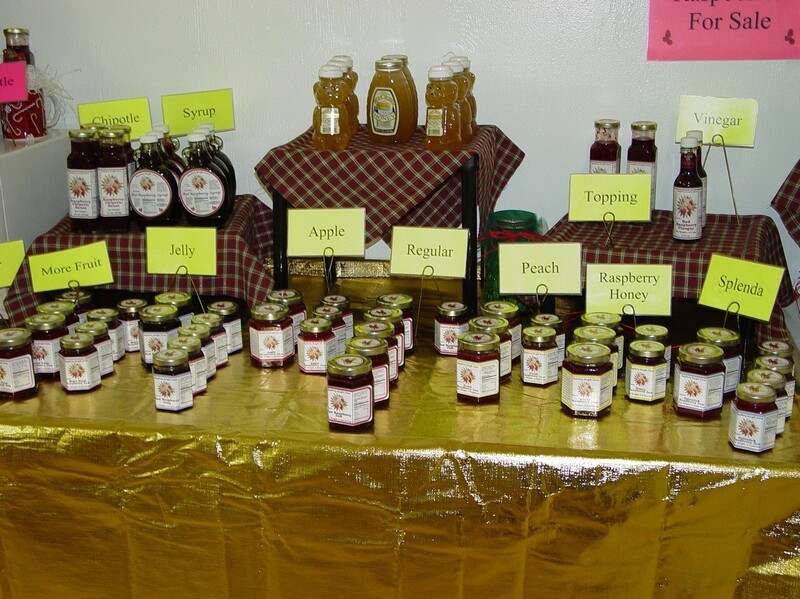 Berried Delights has many different flavors of fruit jellies, jams, preserves, fruit syrups, marmalades, etc. The latest flavor is “Spiced Pear Jam.” The products are unique because they don’t have artificial preservatives, colors, etc. Corn syrup is not used; there’s a large amount of love thrown into each batch. 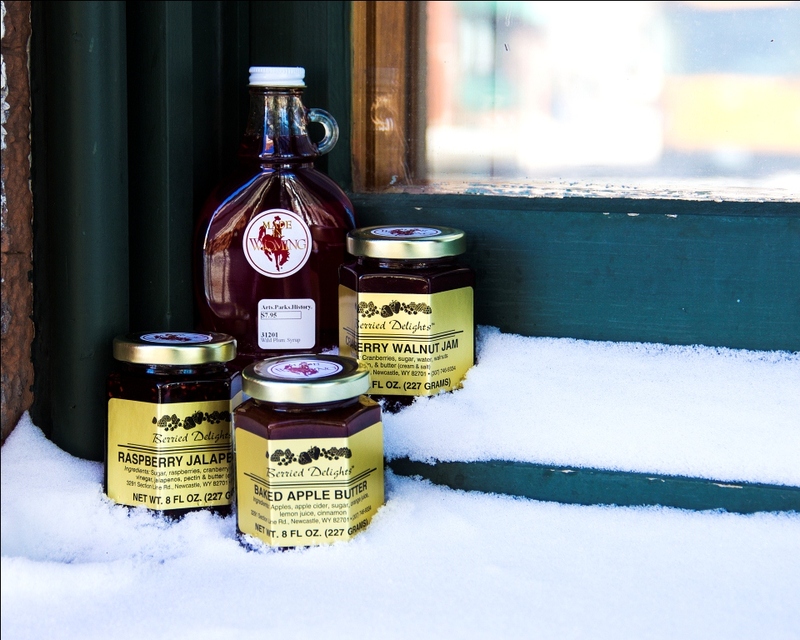 Berried Delights products are also all made by Elizabeth — from the picking of the fruit, to the washing of the jars, to the labeling of the final product. This isn’t just a job for Elizabeth, it is her PASSION!! Berried Delights does take special orders-larger jars and large orders. 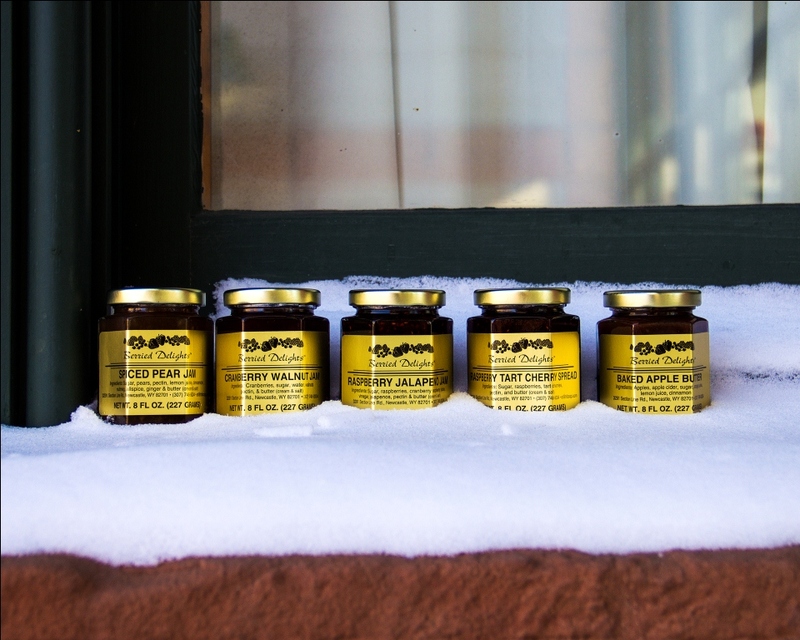 Berried Delights products can be found around the Cheyenne area, specifically: Wyoming Trading Post, the Wyoming Museum Store, Artisan’s Gallery in Laramie, and, of course, they can be ordered direct. 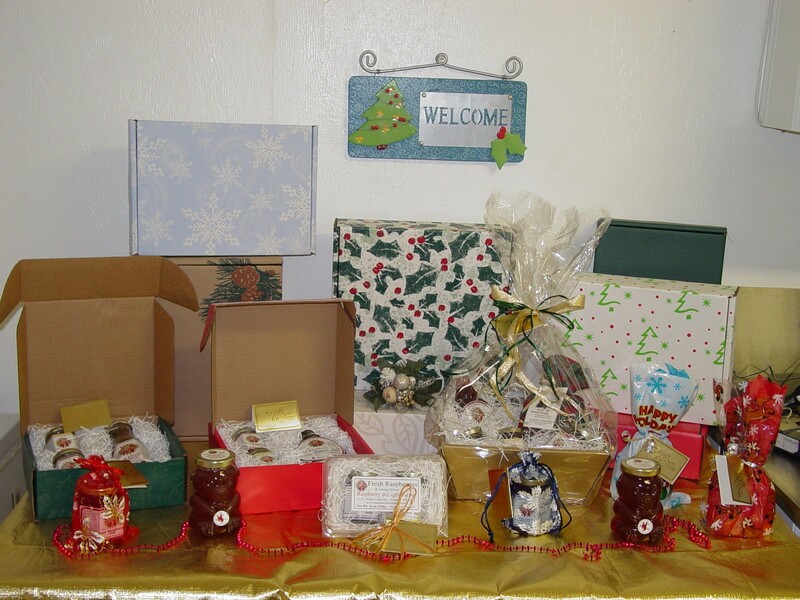 Elizabeth also participated in craft fairs year-round and sends her product to Cheyenne Frontier Days and the Wyoming Mercantile at the Wyoming State Fair.